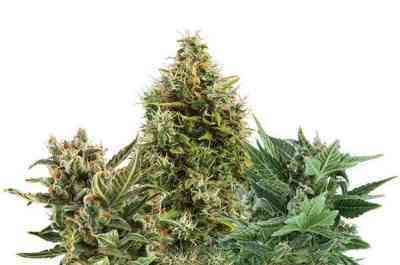 Can’t decide what cannabis strains you want to grow indoors? 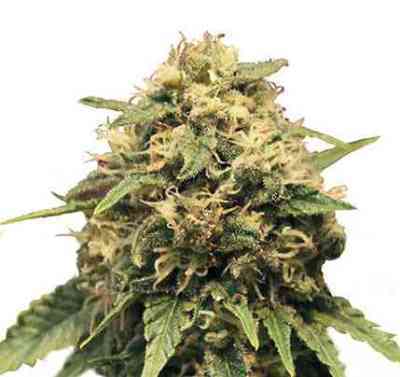 Let Royal Queen Seeds make the selection easy for you with their Indoor Mix. In each pack you will find 3 or 5 of their finest feminized strains as Critical, ICE, Bubblegum XL, Fruit Spirit and White Widow. 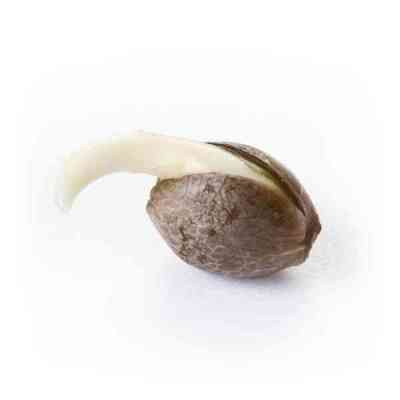 Since they are five of the Royal Queen’s most popular feminized seeds, they offer them together in a special mix packet. Another reason why they selected these five strains was due to their differences, making it easier to determine which plant belongs to what strain. 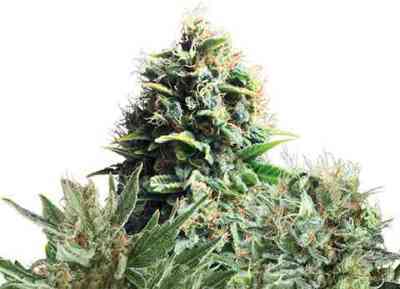 For example the Critical will be a much smaller plant, even half the size of White Widow. Although size of the plant is the most significant factor for discriminating between the two strains, there is also a difference in flowering time. After 7 weeks of flowering, the Critical plants will be almost finished, if not already done. This will be noticeable not just from the resin content all over the leaves, but also from the actual colour of the resin glands. Upon formation, resin glands are clear, however at one point during the flowering period they will turn cloudy and milky. This change of colour in the resin glands will happen 2 weeks earlier with Critical than with White Widow. All plants are easy to grow, require little maintenance and are suitable for soil or hydro, as well as sea/screen of green operation. Whether you are a first-time grower or experienced, this combination of Critical, ICE, Bubblegum XL, Fruit Spirit and White Widow will be sure to provide everything you expect from an indoor grow.